This is your chance to add an interesting creature to your collection. 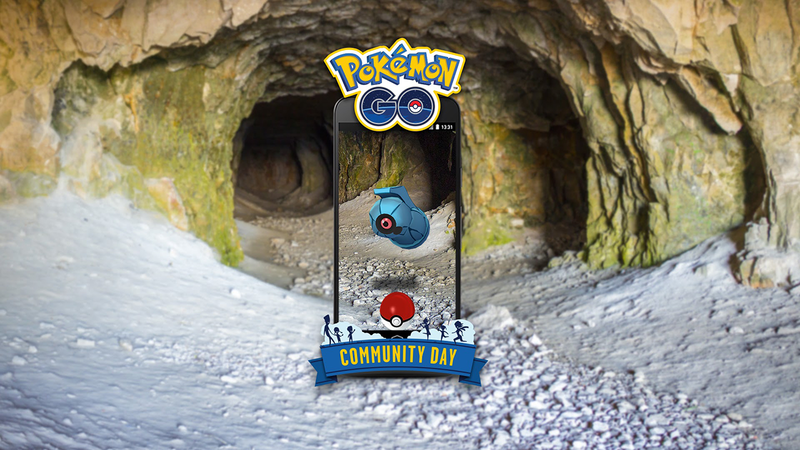 The first details for October’s Pokemon Go Community Day have been revealed! On Sunday, October 21 from 2 p.m. ET to 5 p.m. ET, players will be able to encounter more Beldum than normal while playing the popular mobile game. Beldum is a Steel- and Psychic-type Pokemon with two evolutions: Metang and Metagross. It’s part of the third generation of the Pokemon universe, which debuted in the Pokemon Ruby and Sapphire video games on Game Boy Advance in 2003 in North America. While we don’t have all of October’s event details just yet, we do know an exclusive battle move will be available on Pokemon Go Community Day. If we’re going by tradition, this likely means that every Metang evolved into Metagross during this three-hour event will learn an exclusive battle move that won’t be available after the event ends. In addition, keep in mind that Community Day events offer a better chance of encountering the featured Pokemon’s shiny form than at other times. We assume October’s event will be no exception. Eggs placed in an incubator during this event will also hatch 75 percent faster. For instance, if you place a 10km egg into an incubator during this event, it will hatch after walking just 2.5 kilometers. Lure Modules will also last for three hours if they’re activated during the event, rather than the typical 30 minutes. As a reminder, we also already know when November’s Pokemon Go Community Day will take place -- November 10 -- but we don’t know what the featured Pokemon will be. Plan ahead so you don’t miss out on the game’s exciting happenings!